Never underestimate the power of skilled touch. 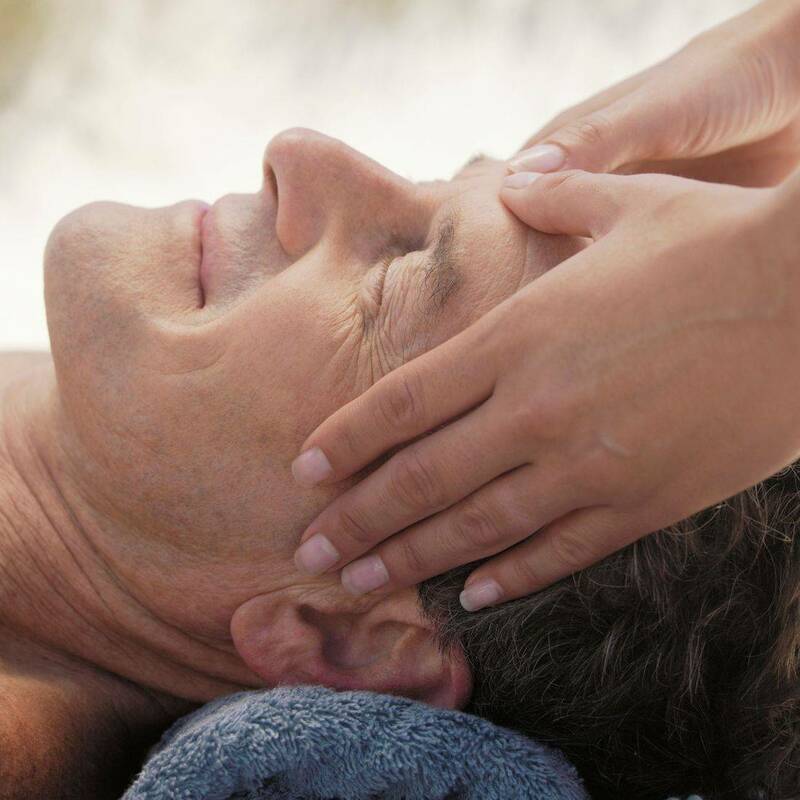 Incorporating massage therapy into your life is a more holistic approach to balancing your physical and emotional well-being. My massage was a great experience! They were flexible with timing, Mike greeted me at the door, one page paperwork, beautiful & artistic facility- very relaxing, & Kellie gave the most amazing massage I've ever had. This place is a treasure hiding in the middle of Ft. Smith! Kellie was absolutely wonderful! I'm normally very shy, but she made me feel so relaxed and comfortable. So excited to visit her on my next Fort Smith trip! My boyfriend & I decided to go for a random couples massage. I called around to multiple places but no one was able to get us in right away. I ended up calling this location.... & I'm so glad that I did. They were both very professional & friendly and got us in an hour after calling. We highly recommend you go check this place out! Very affordable & extremely relaxing.